Open Eyes is a social enterprise founded in 2011 with the aim to identify the skills of communities, mainly vulnerable women excluded from the tourism value chain, train them and together create immersive and meaningful experiences to connect them to travellers in urban and rural settings. Creating accessible tourism and employment opportunities for people with special needs. Five hashtags which best describe Open Eyes? Who is leading Open Eyes? Anna Alaman has over 16 years of experience working in management and product development for international companies focused on Asia. In 2011, she decided to change the focus of her professional career and founded Open Eyes in India, to create tourism products with social impact in the country. Anna has lived in different countries and is currently a student of the Master in Responsible Tourism Management at Leeds Metropolitan University. Her prior studies include Marketing and Sales Management, and Business Administration. 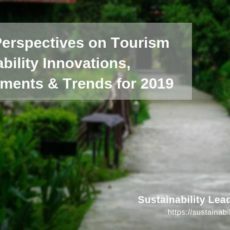 She has attended, organized and spoken at various international conferences promoting responsible tourism, focusing on concepts such as counseling and empowering women through tourism, cooperative tourism, inclusive tourism and social entrepreneurship, in India. 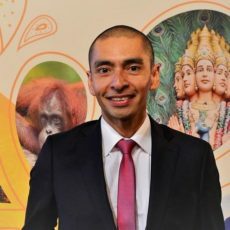 Her company Open Eyes has initiated the first responsible tourism pavilion in the travel shows in Delhi and Mumbai (TTF y OTM, 2016). Anna also promotes the concept of social enterprises as agents of change, through conducting seminars at various business schools in Spain and India. 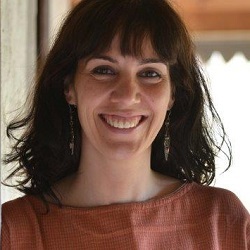 Since 2016 she is teaching Sustainable Tourism Management at the Ostelea in Barcelona (Spain). Anna Alaman is part of our virtual expert panel. Read our interview with Anna here. 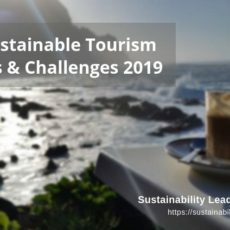 We have been practicing responsible tourism since 2011. We are committed to promoting and facilitating inclusive tourism which benefits women – especially disadvantaged groups such as the visually impaired. 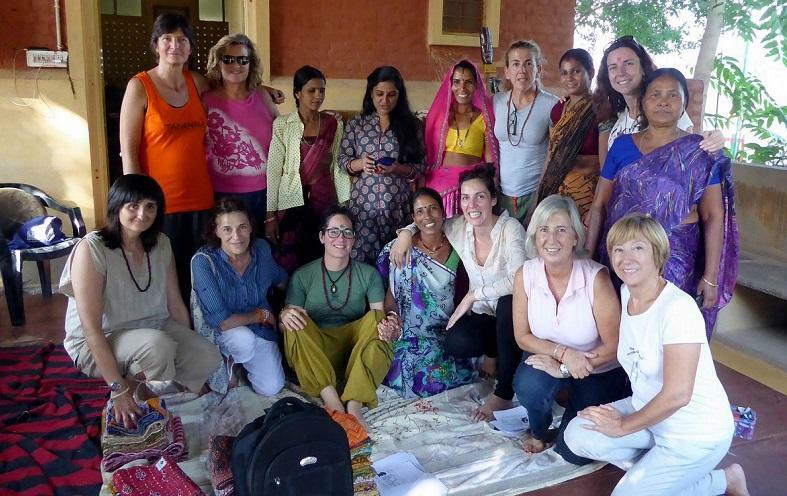 We encourage travellers to substitute mainstream tours with responsible tourism experiences like our “The Mindful Triangle of India” tour, to benefit from impactful, transformative encounters – and at the same time helping those communities.